The Triumph Spitfire came about as a direct response to the release of the Austin-Healey Sprite (and subsequently MG Midget). 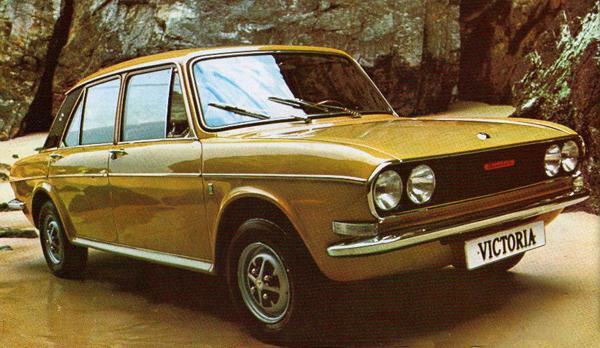 Just as with the the TRs before it, Triumph found itself playing catch-up to Abingdon, and ended up producing a sports car to answer its rival, but which eventually improved on it in many significant ways. The Spitfire was underpinned by a Herald-style separate chassis, and was powered by the same family of engines. 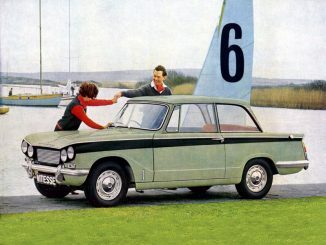 But it was a lovely-looking sports car, with Michelotti-penned styling and a closely-cropped interior for two. Fun to drive, and somehow more appealing than the MG Midget, the Spitfire ended up outliving itse deadly rival by a year, making it to 1980. Today, the Spitfire remains cheap and plentiful, meaning they’re easy to keep on the road thanks to near-total parts supply, but low values often mean full restorations are a matter of the heart, not the head. And these are the cars to buy.